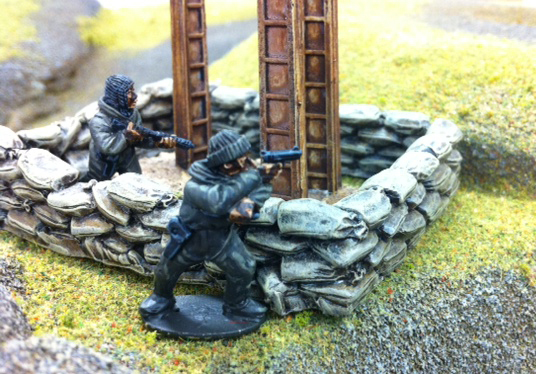 Another wave of reinforcements advances over the hill and into the armies of our four Marshals. 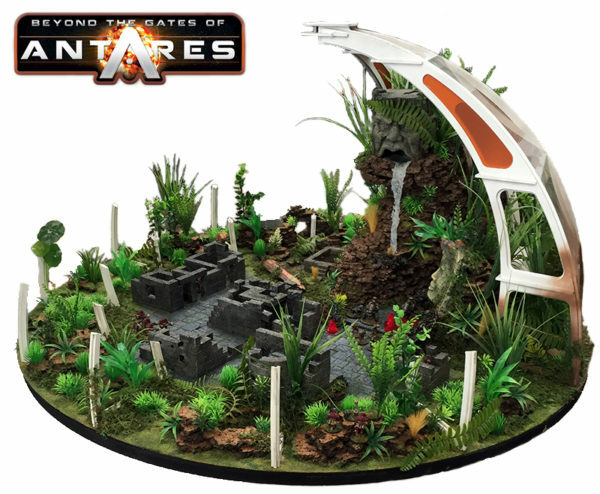 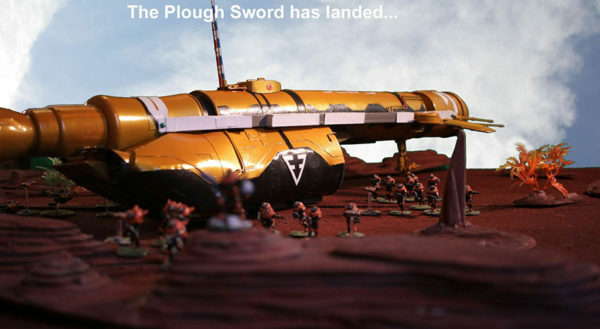 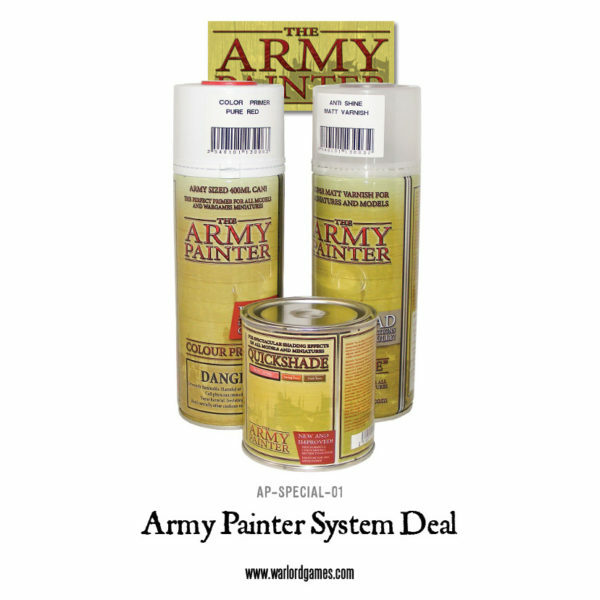 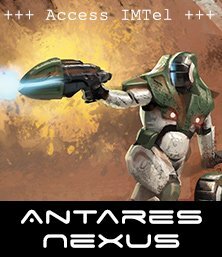 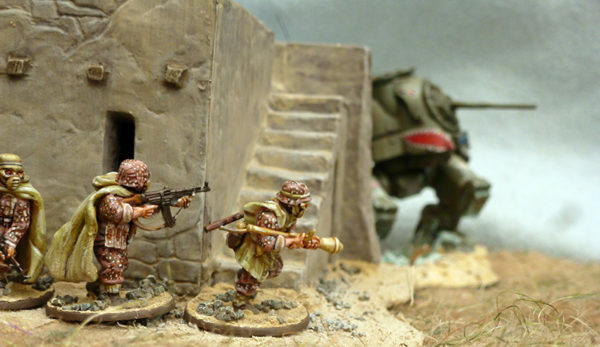 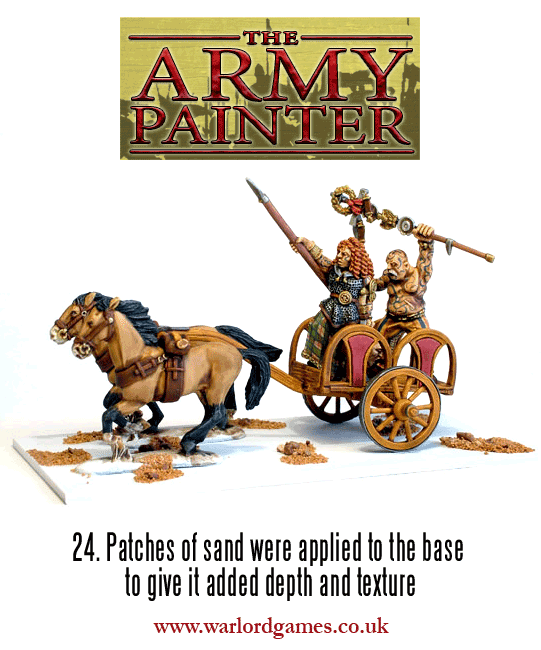 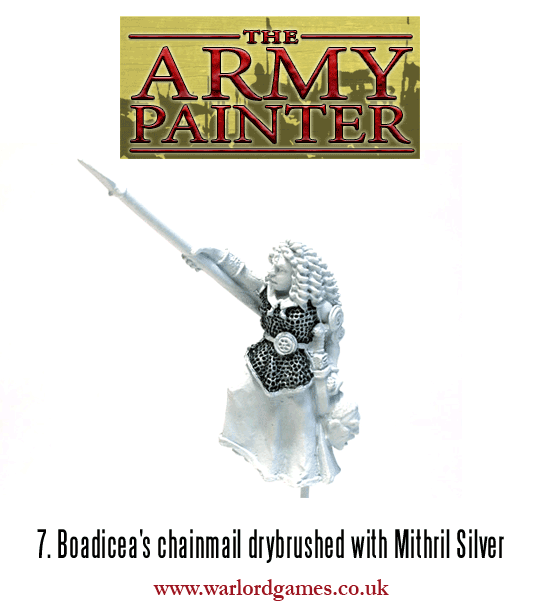 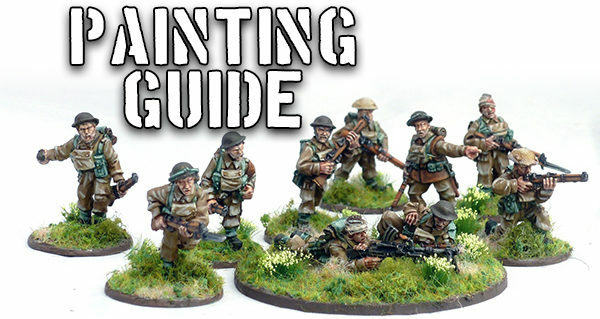 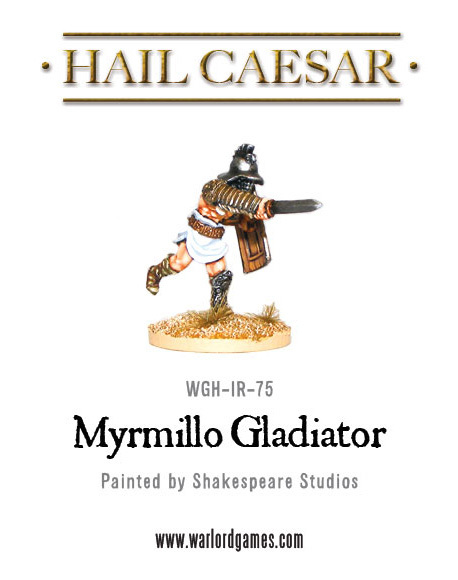 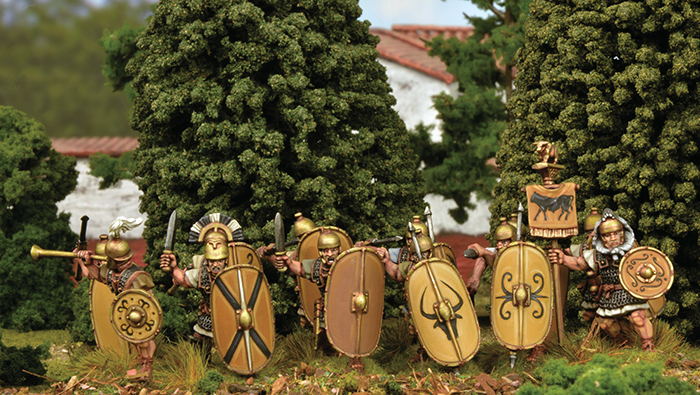 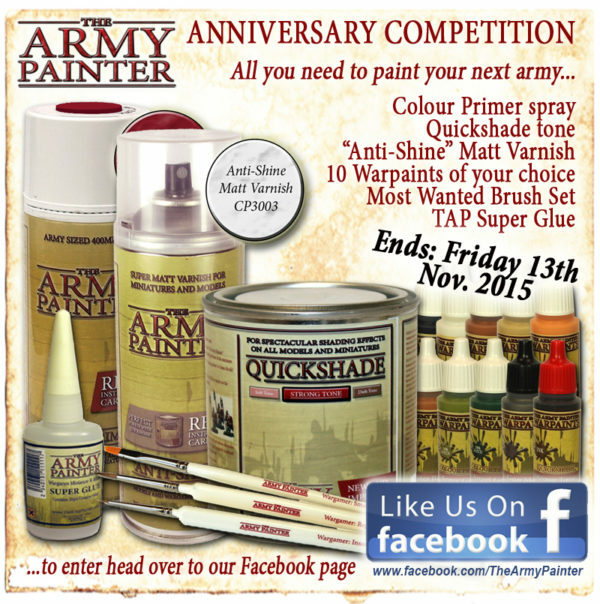 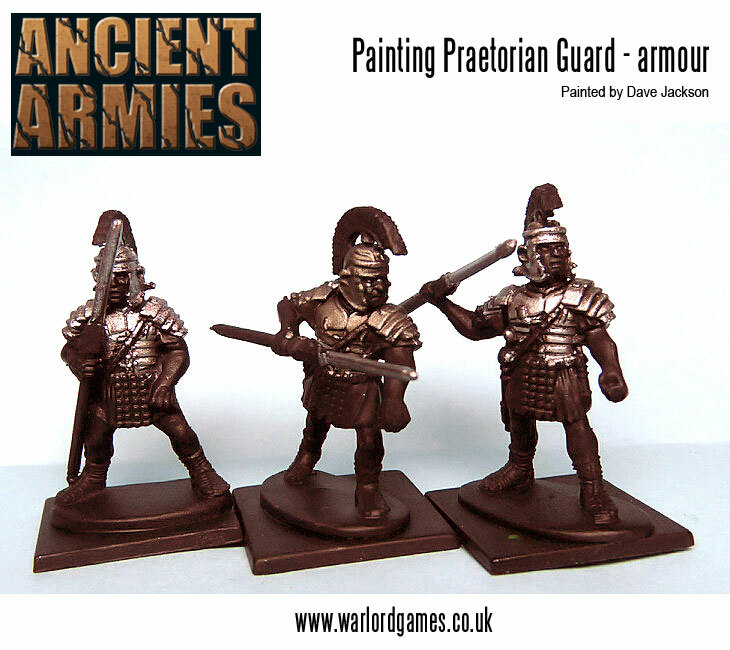 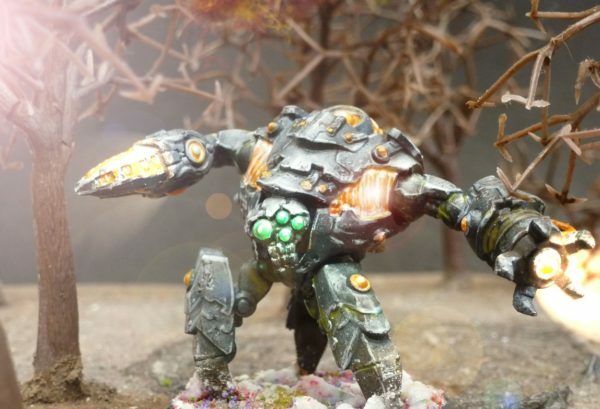 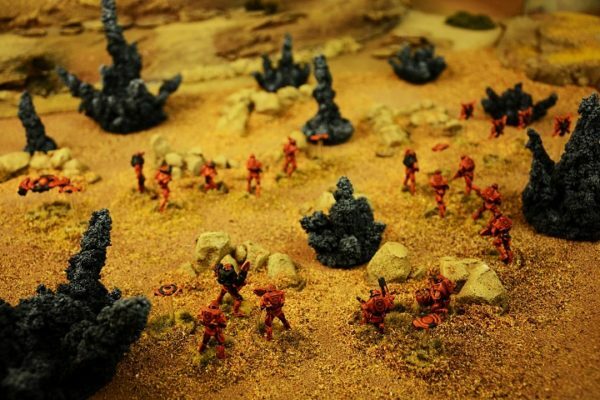 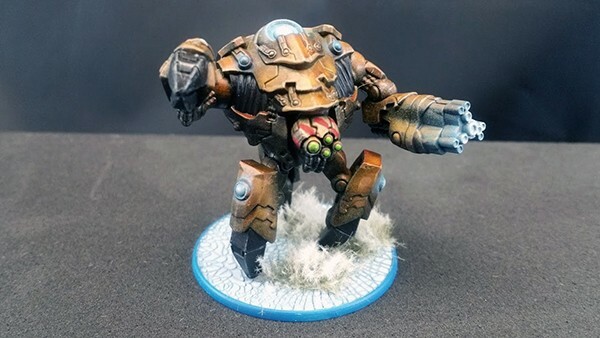 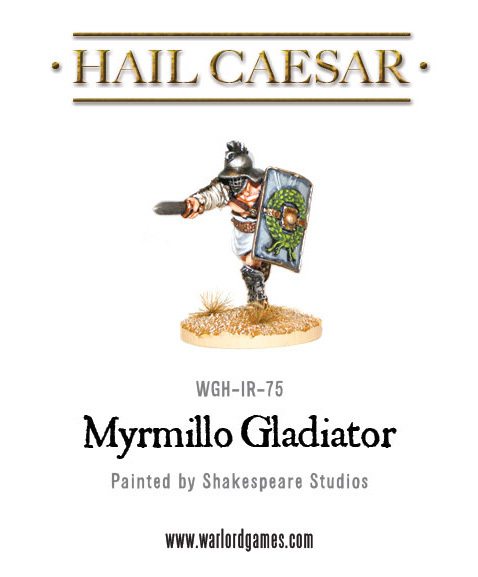 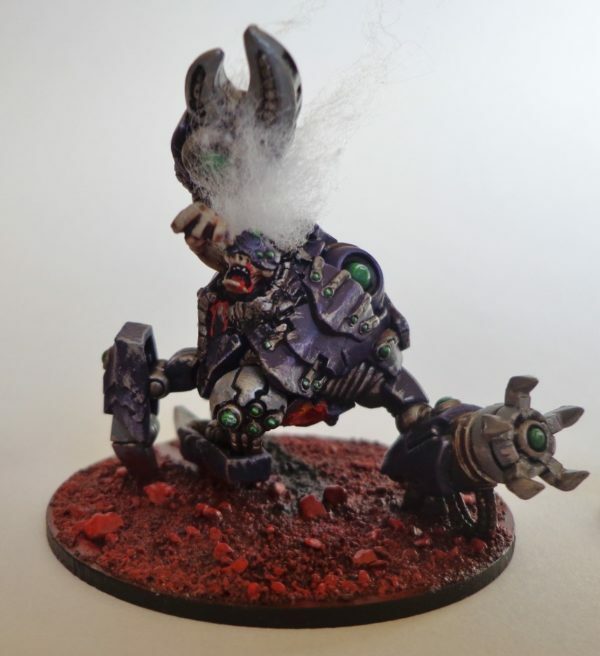 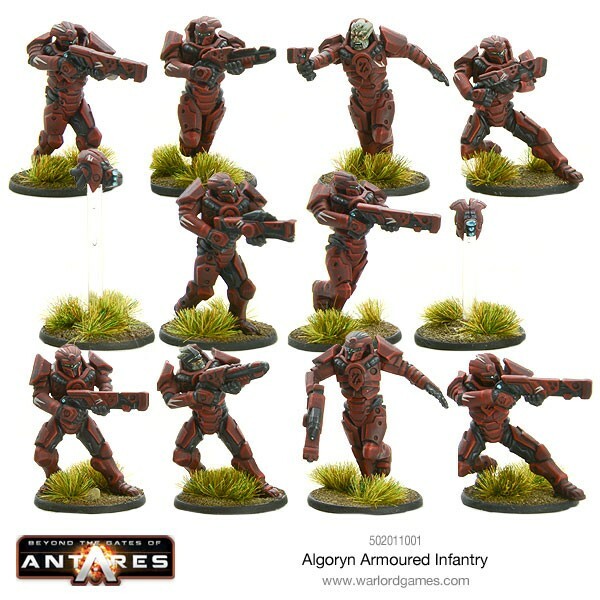 This week, we’re taking a look at how they’ve painted their rank and file…. 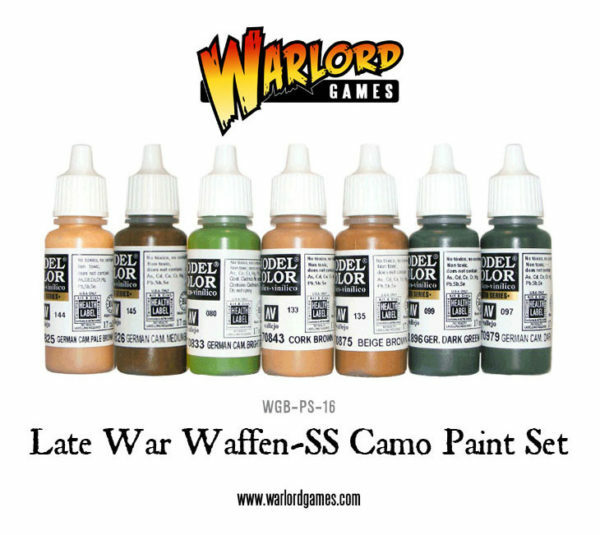 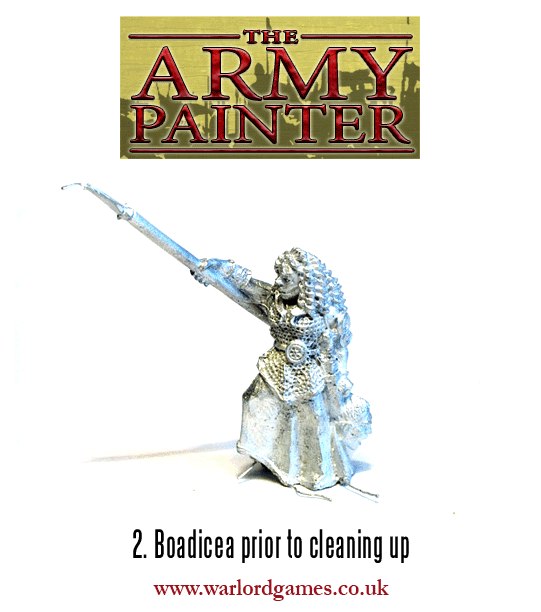 Frontline Report: Painting for Waterloo Replayed! 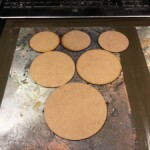 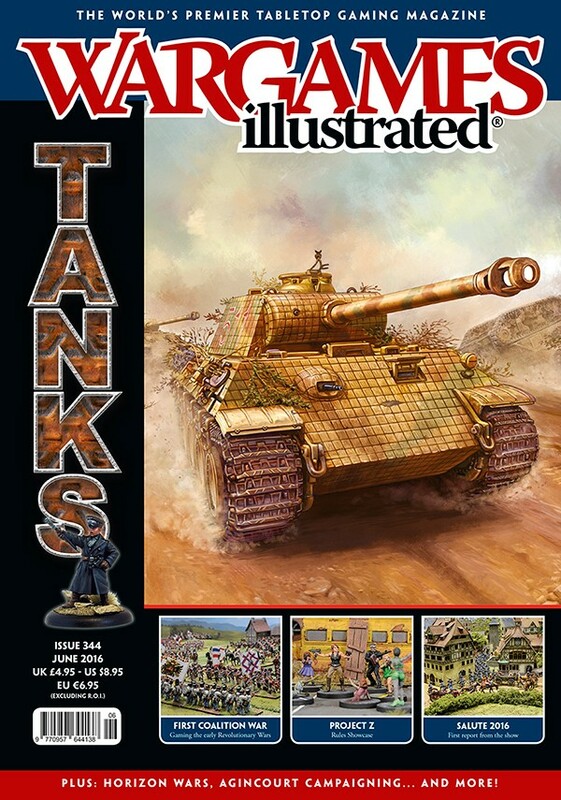 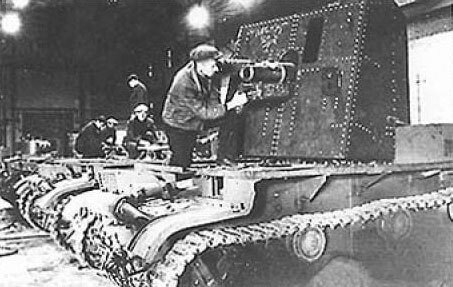 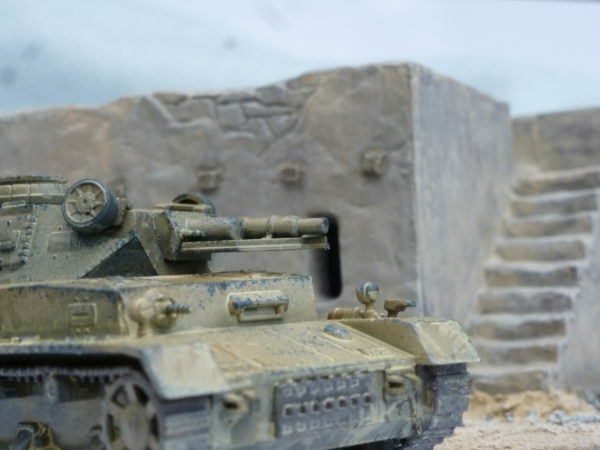 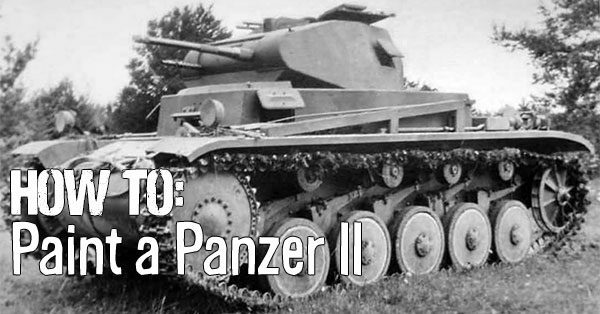 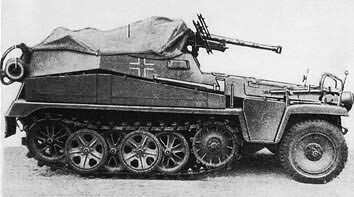 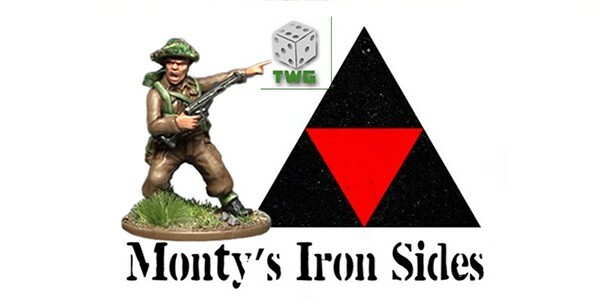 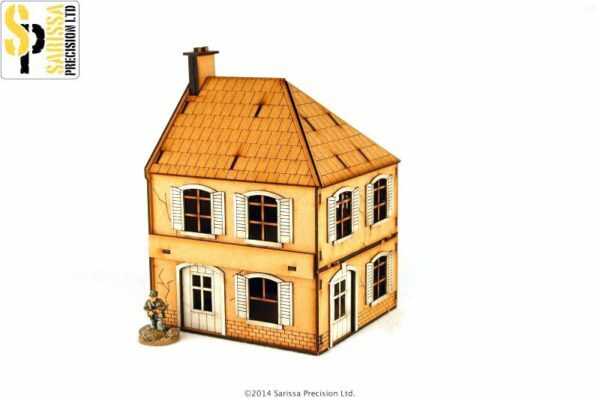 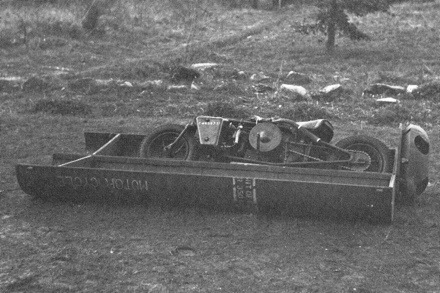 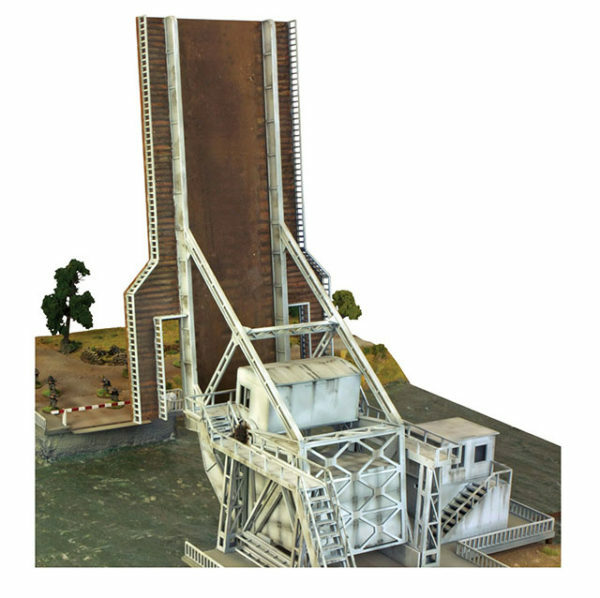 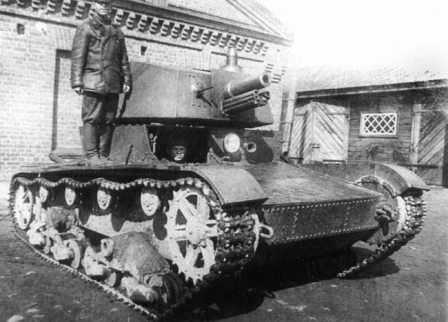 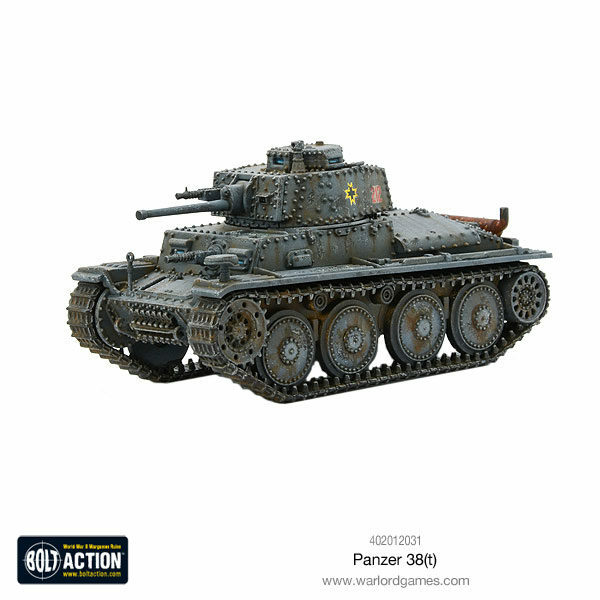 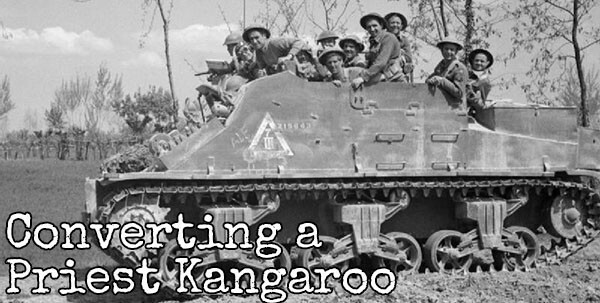 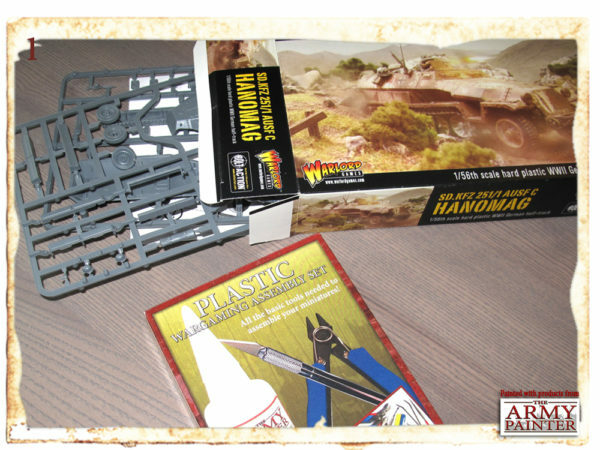 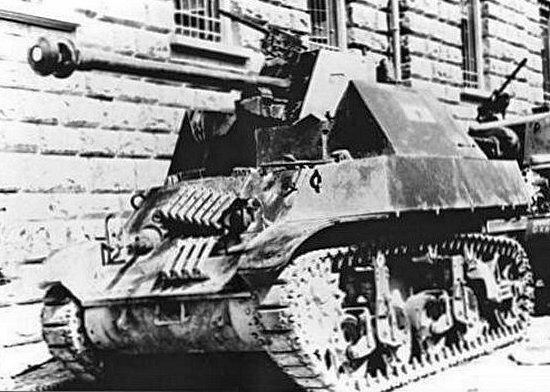 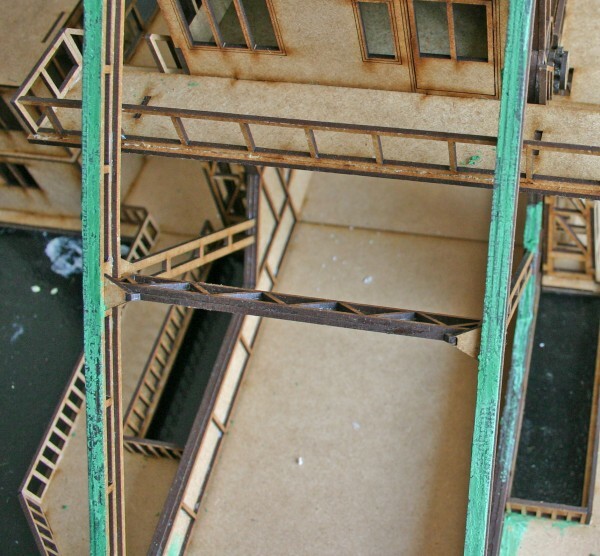 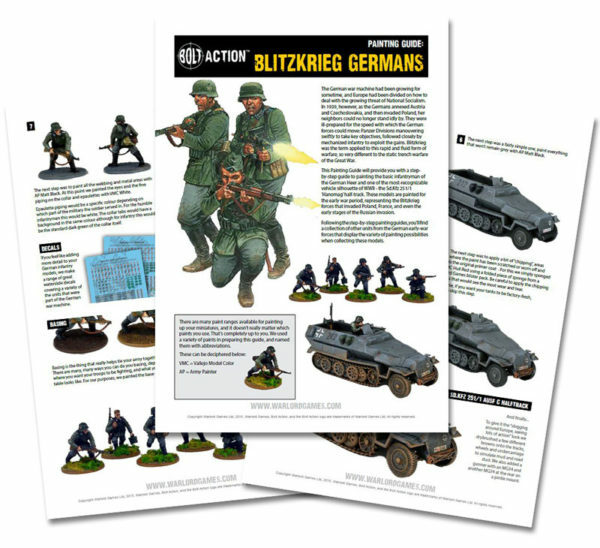 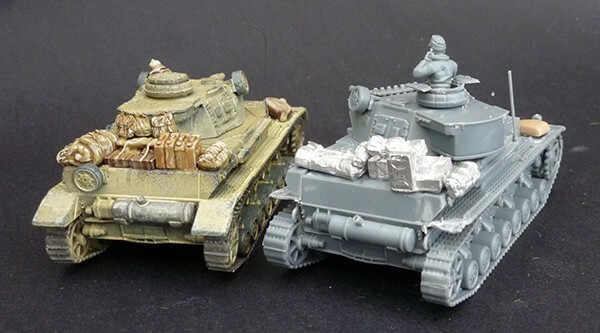 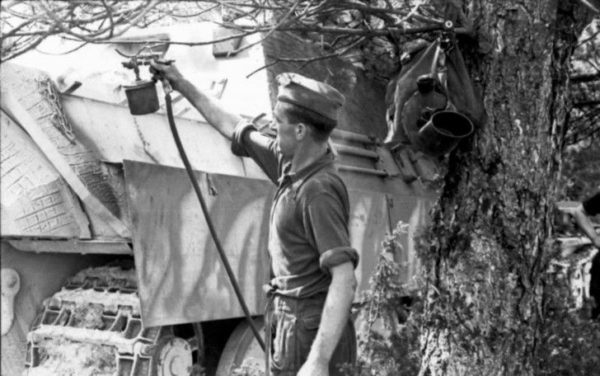 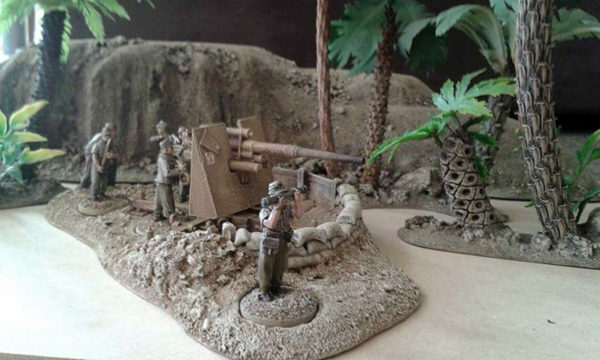 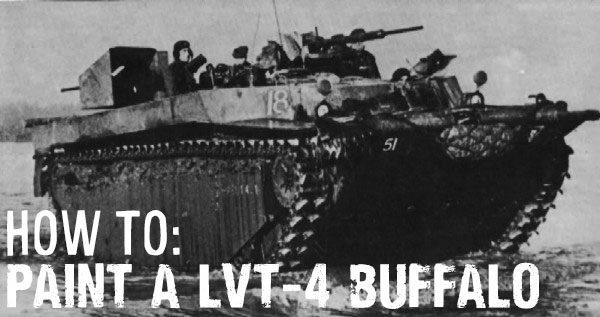 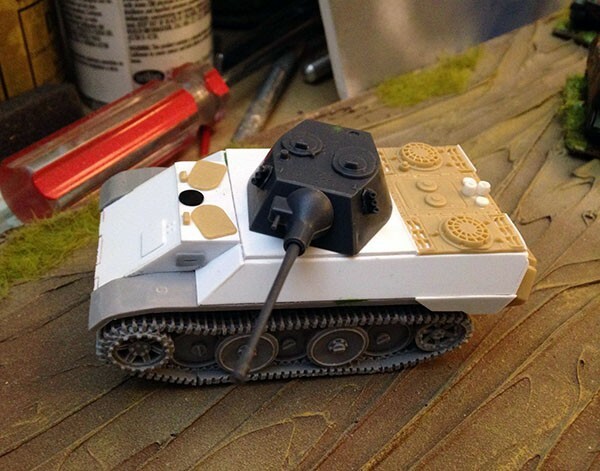 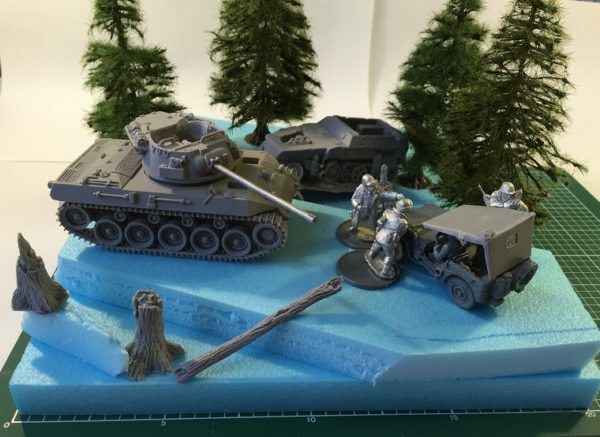 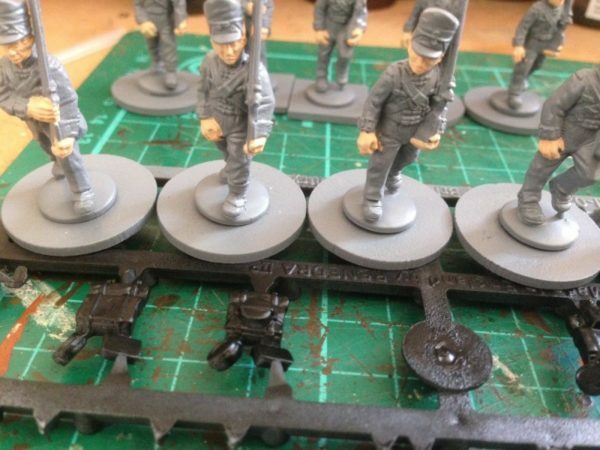 Rocky’s War Room: Panzer 38(t) – Start to Finish! 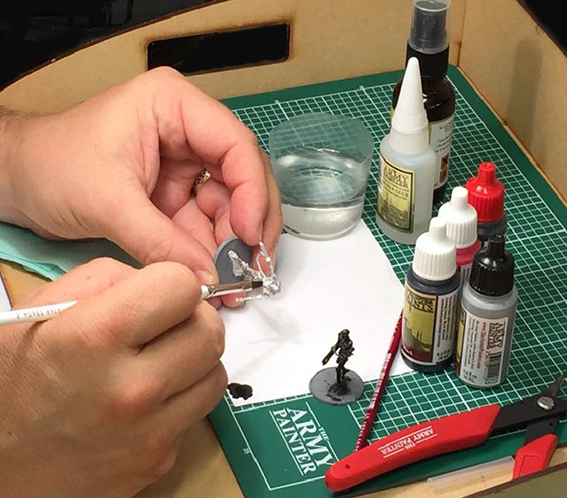 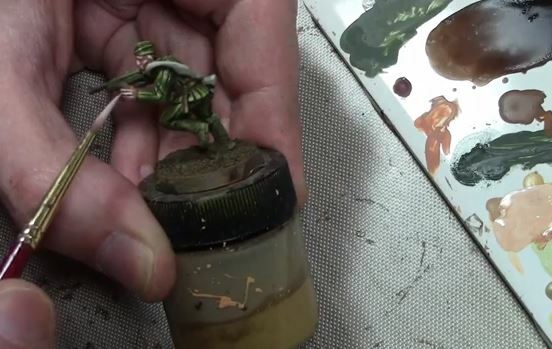 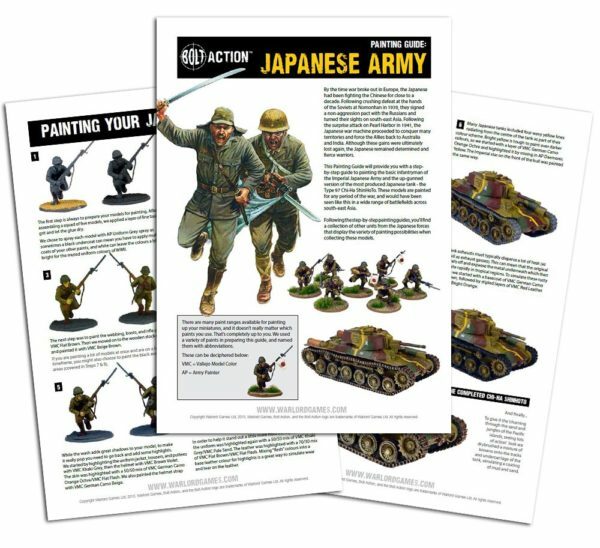 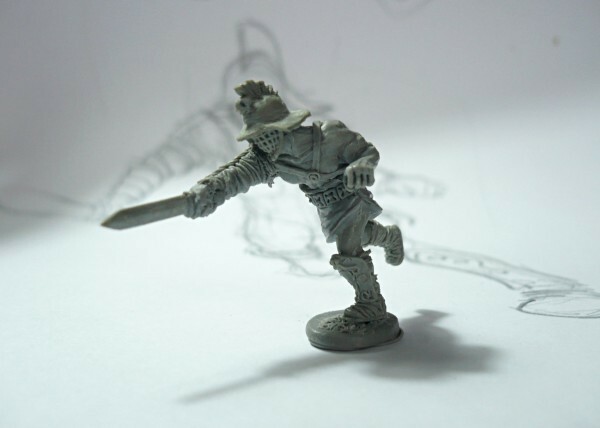 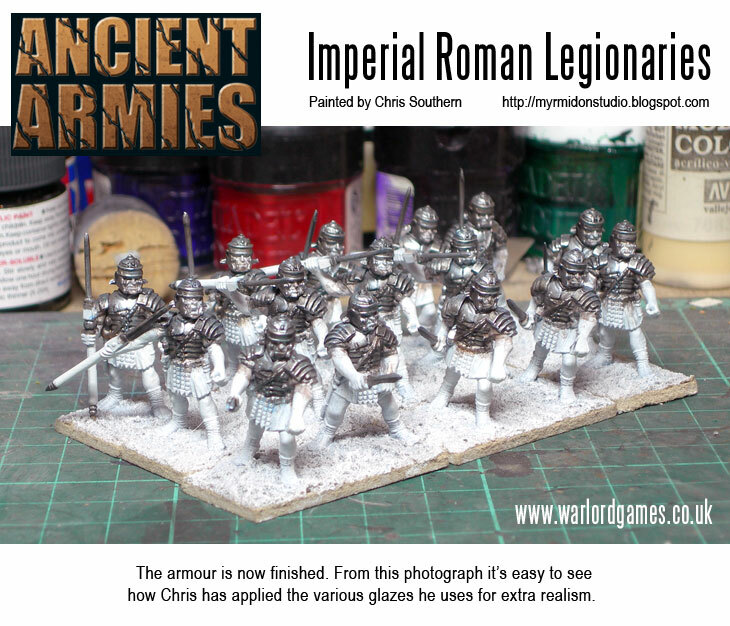 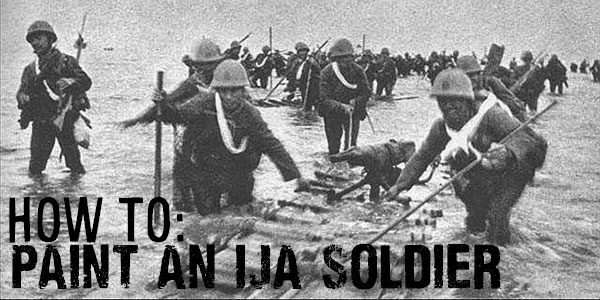 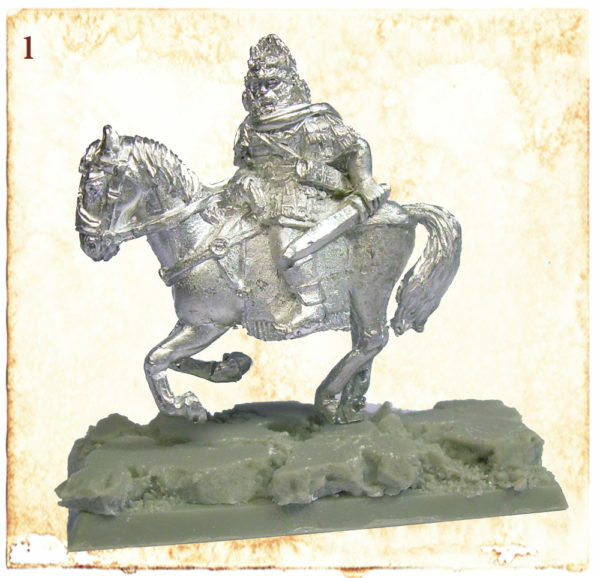 How to: Paint an Imperial Japanese Soldier! 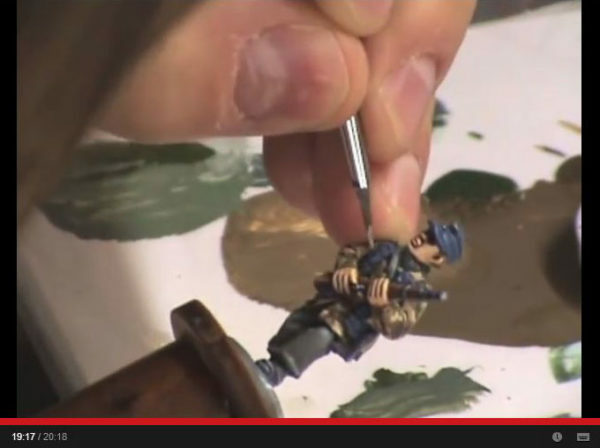 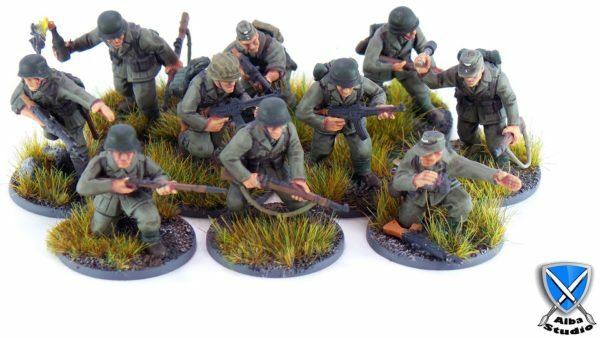 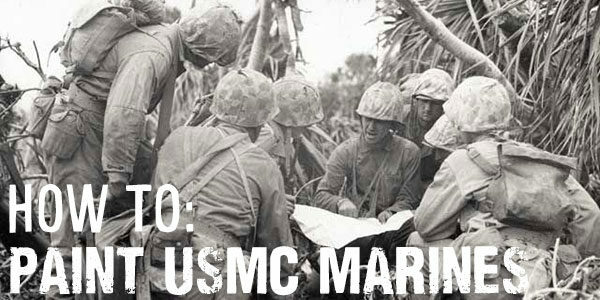 How to: Paint USMC Marines! 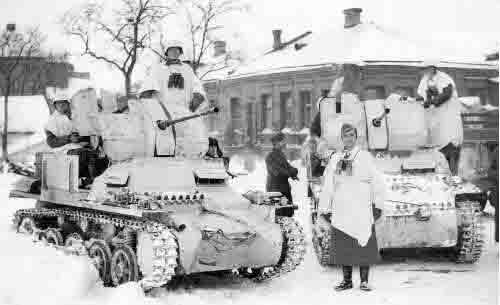 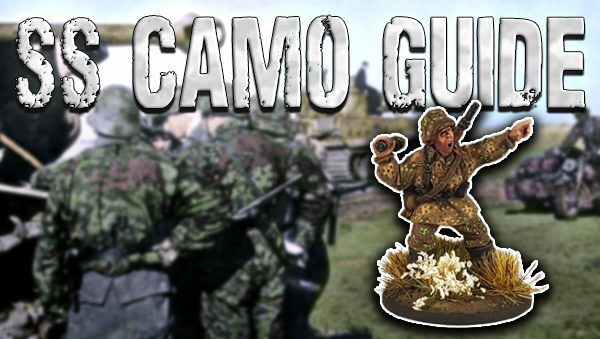 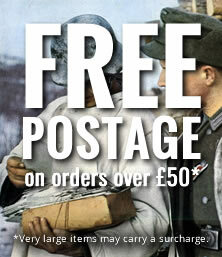 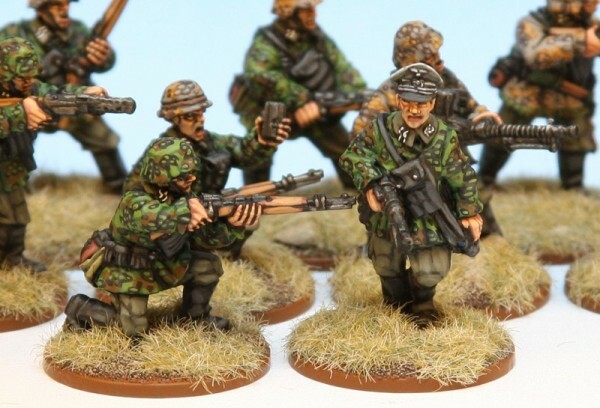 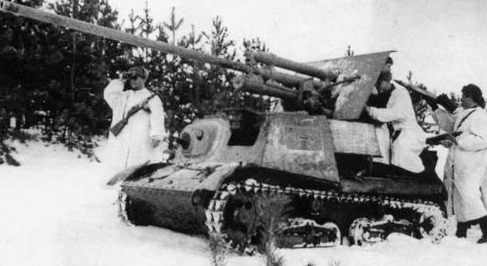 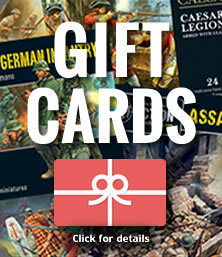 Have your Fallschirmjager Falcons get prepared for a winter operation by learning how to paint them in a winter camo! 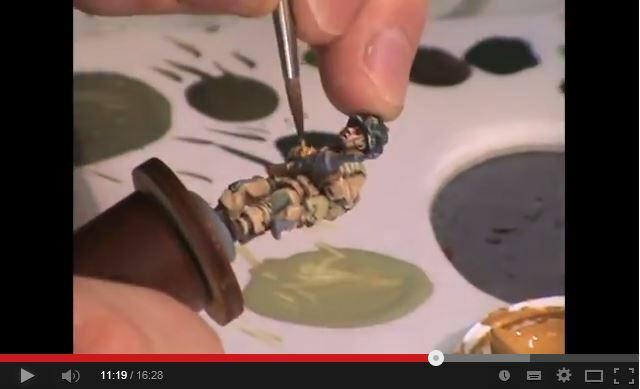 Preparation “Sculpt” a tube scarf to emphasise the winter feeling…. 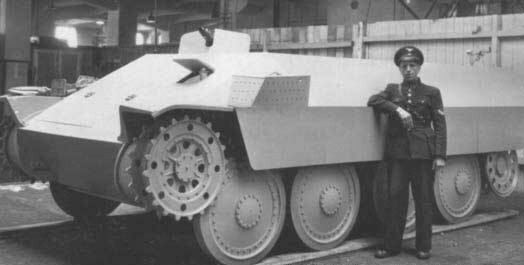 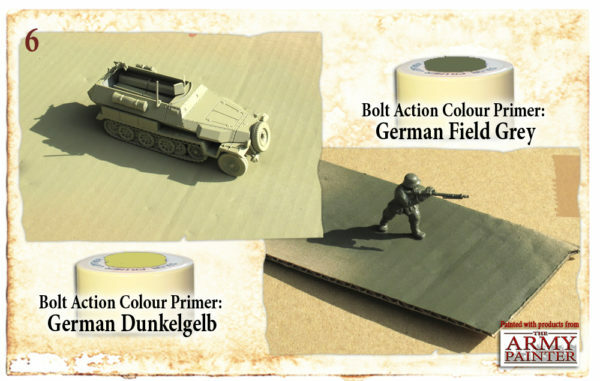 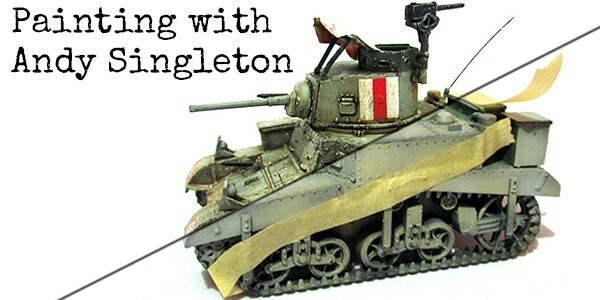 Step by Step: Painting the Maus! 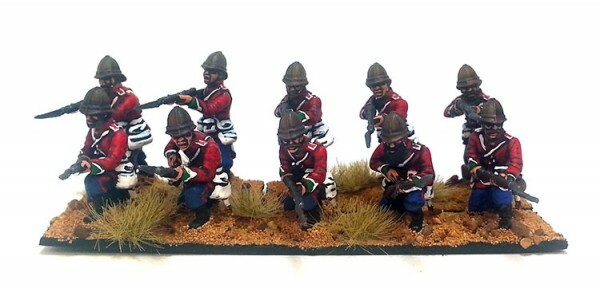 Zulu! 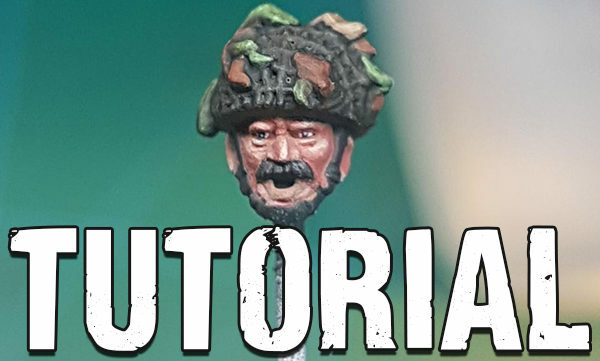 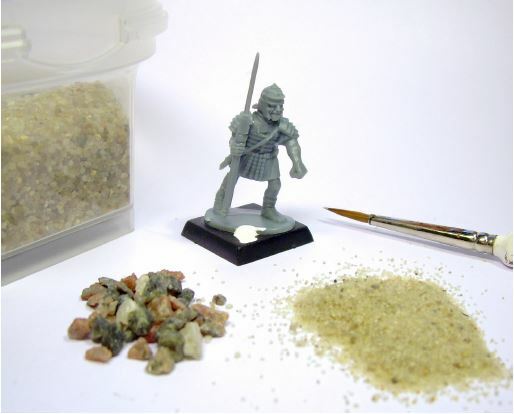 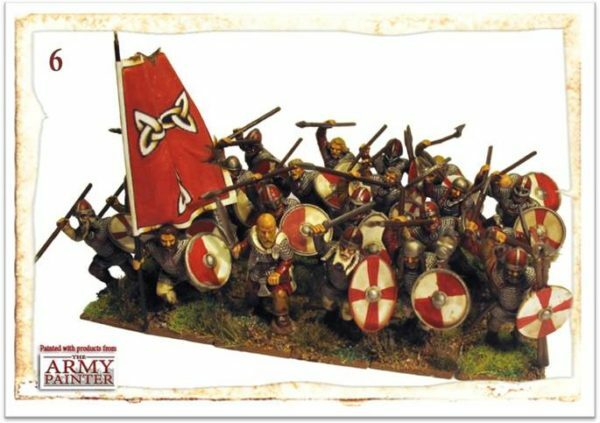 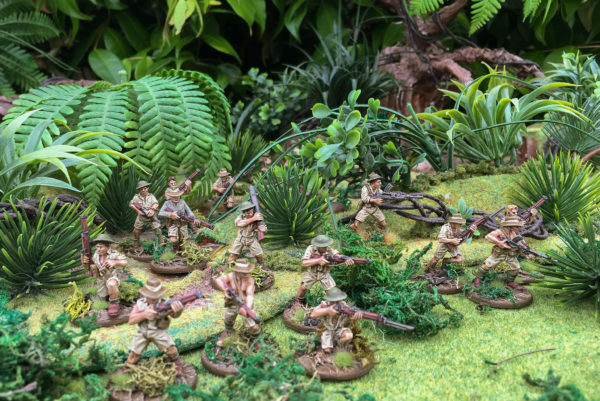 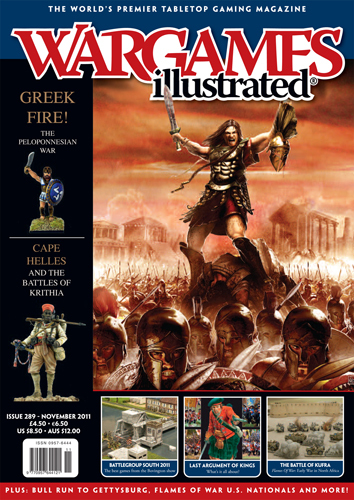 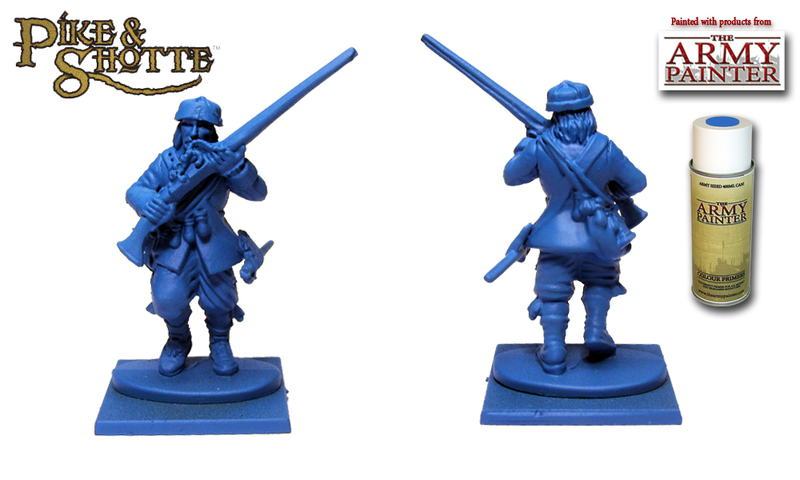 a Black Powder supplement packed with fantastic background and colour inspiration – Warlords own Daz Evans presents a step-by-step guide to painting up your British Infantry Redcoats for the Anglo-Zulu War…. 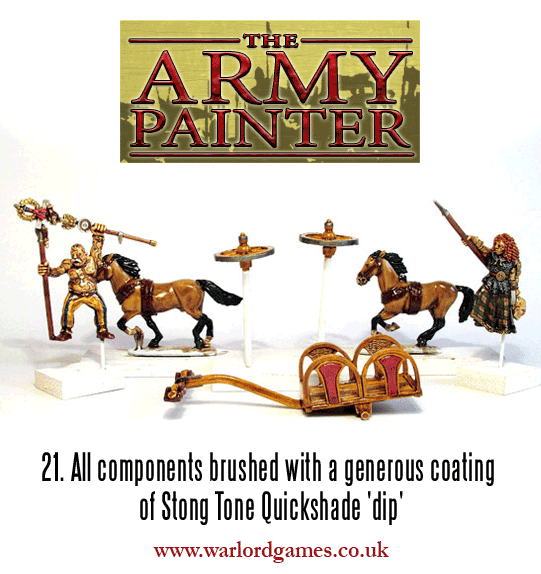 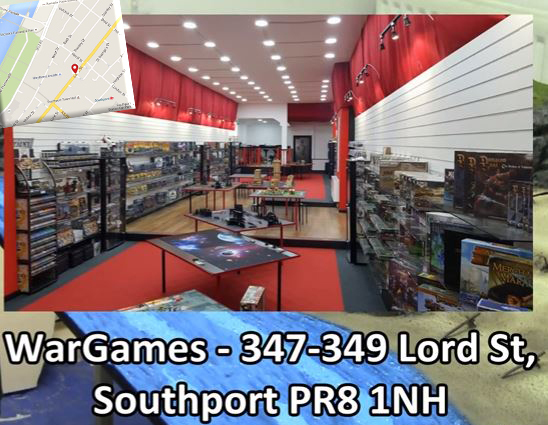 Andy Singleton of Volley Fire Painting Services recently had an invite to Warlord HQ for beer & pizza but of course we didn’t want him to go away empty handed…. 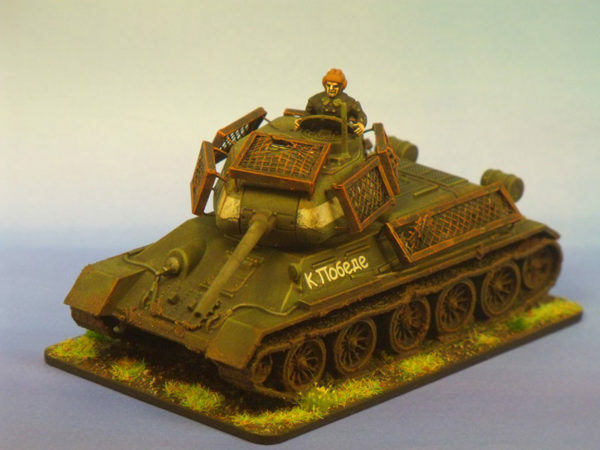 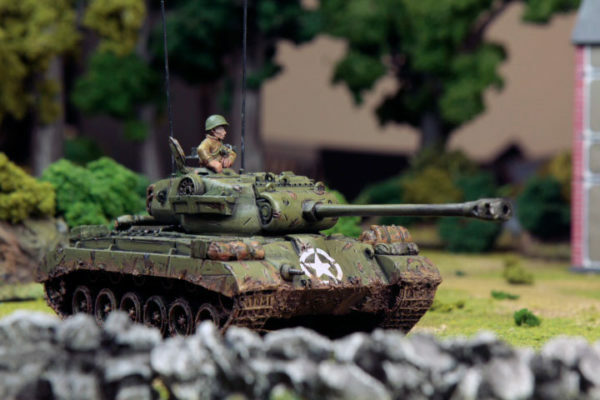 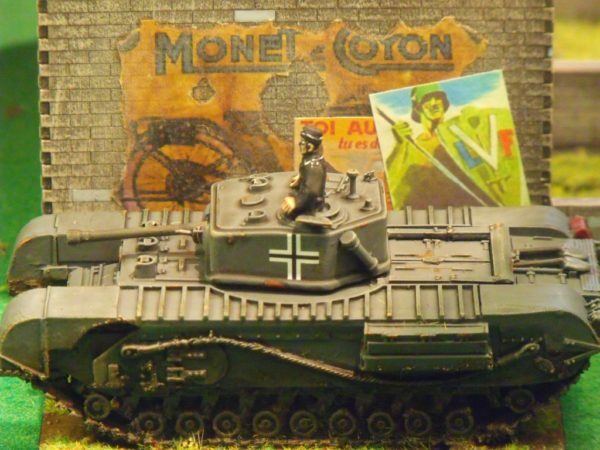 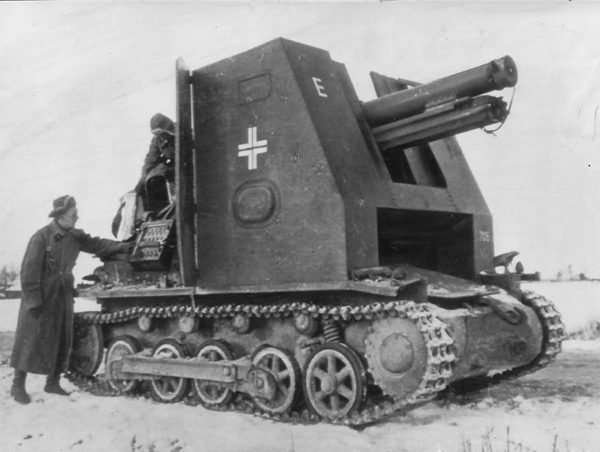 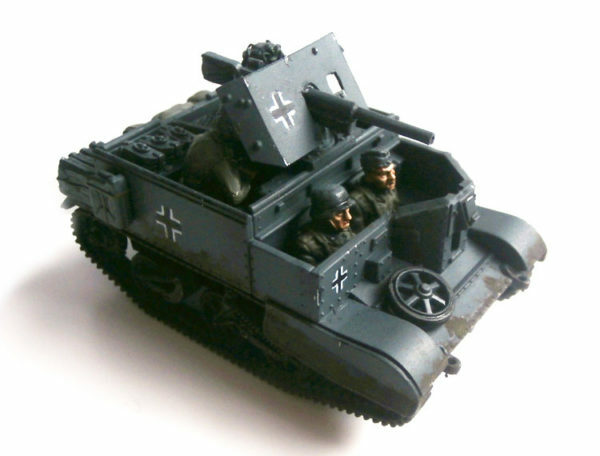 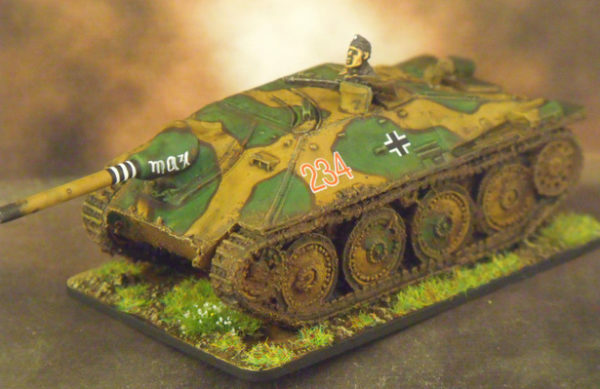 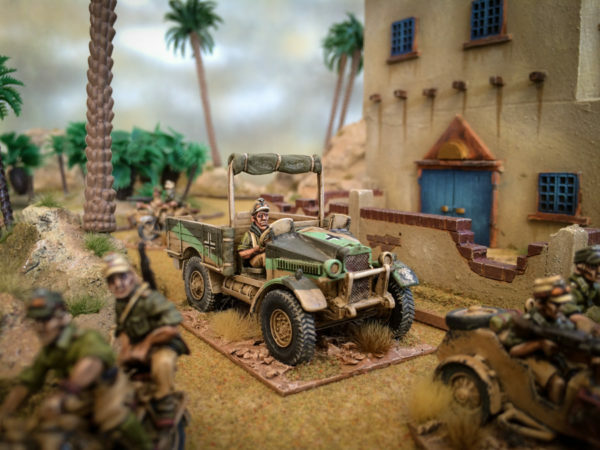 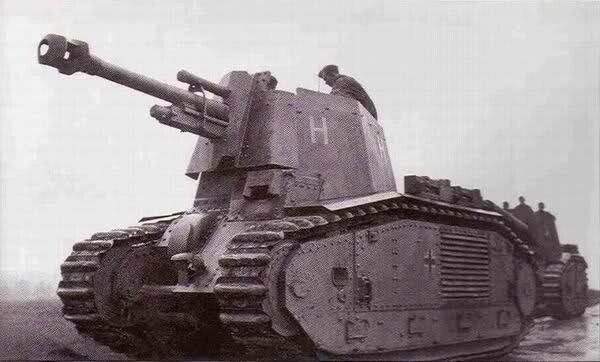 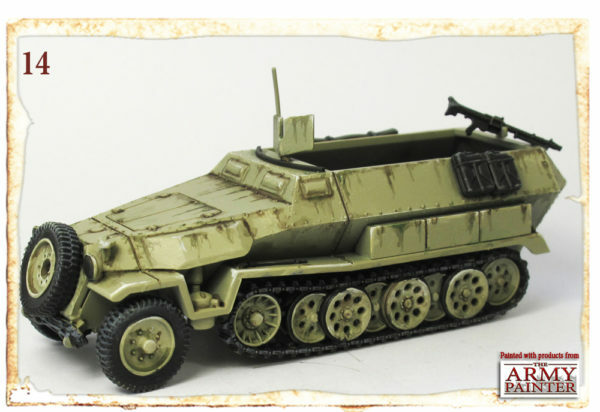 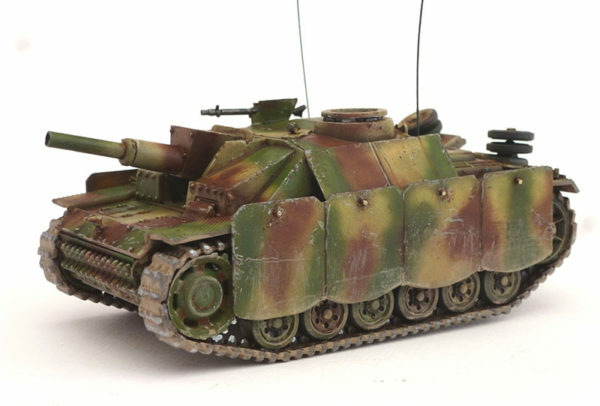 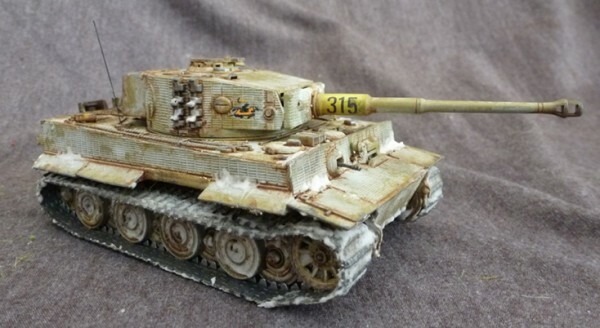 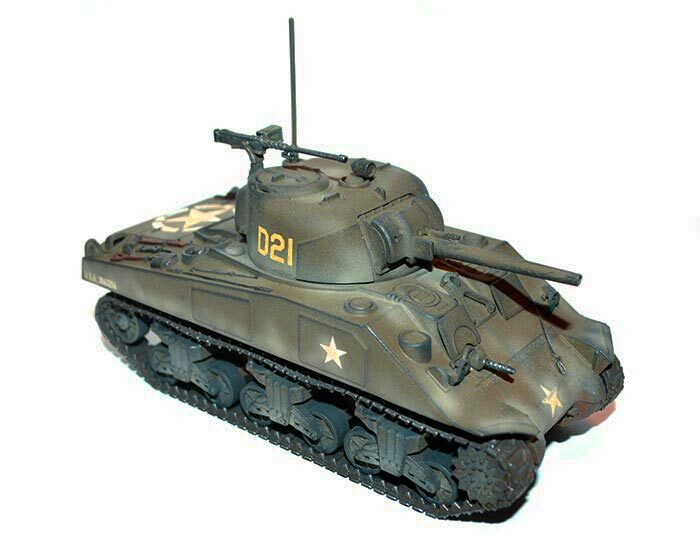 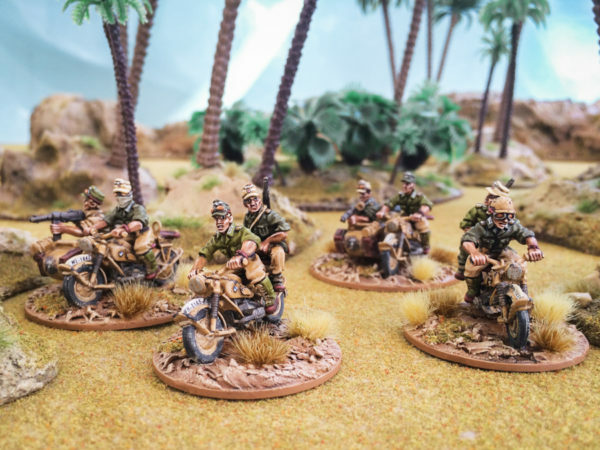 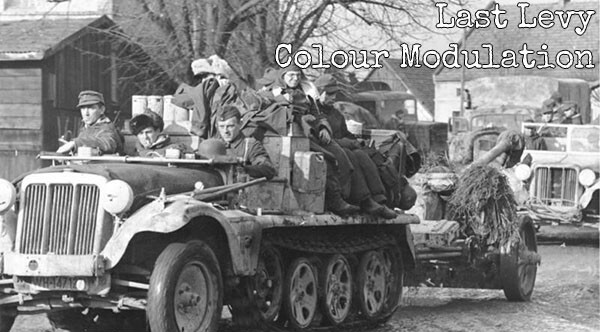 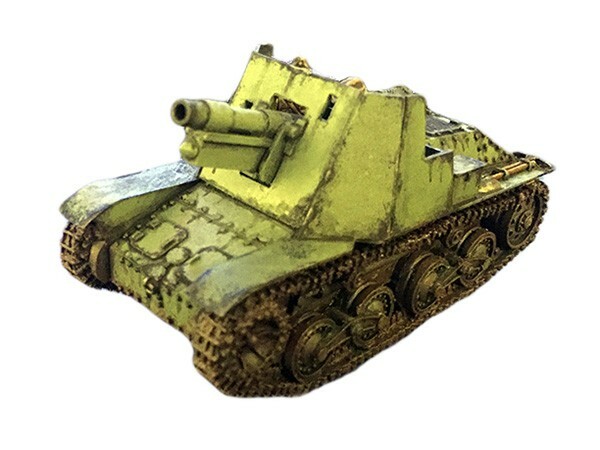 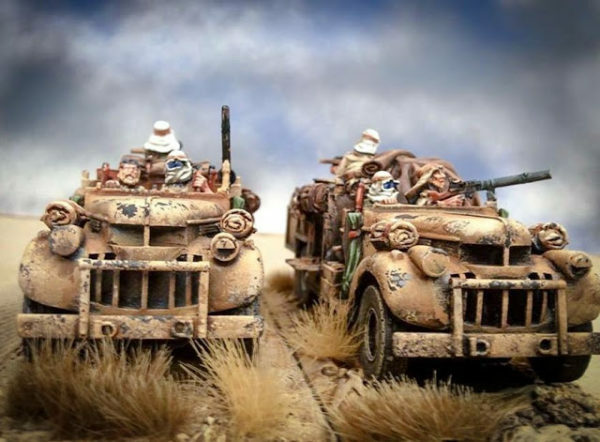 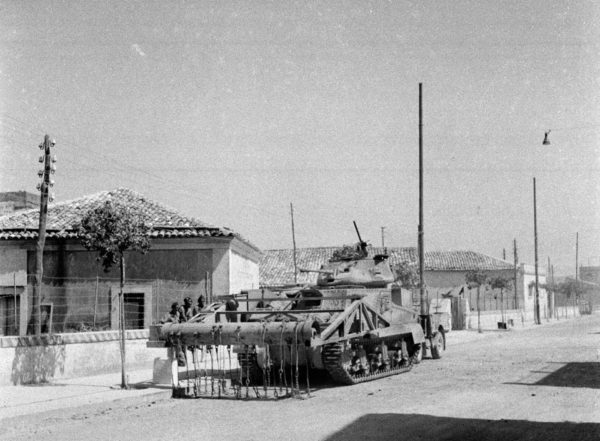 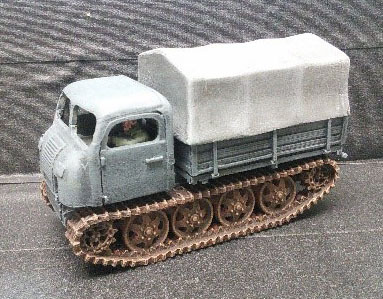 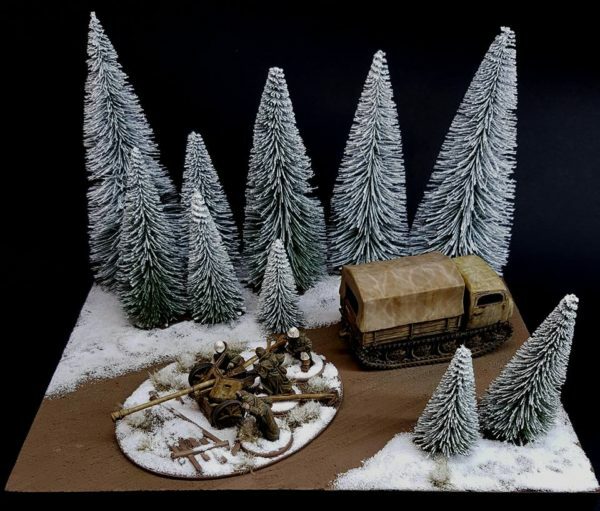 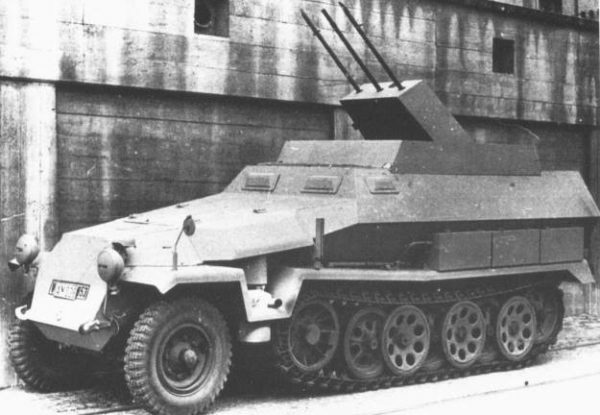 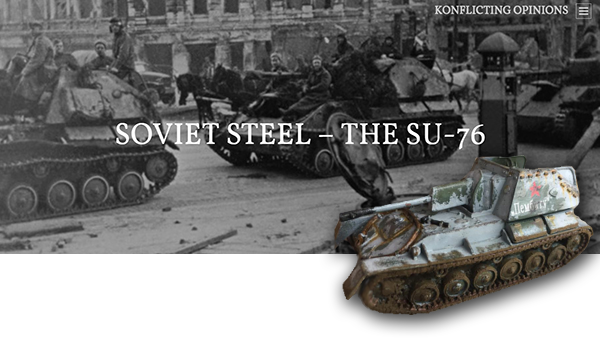 Following on from his Zis-30 and Flakpanzer Hobbyist Jakob Lotz has been at it again with another conversion of one of the less well known vehicles of World War II….